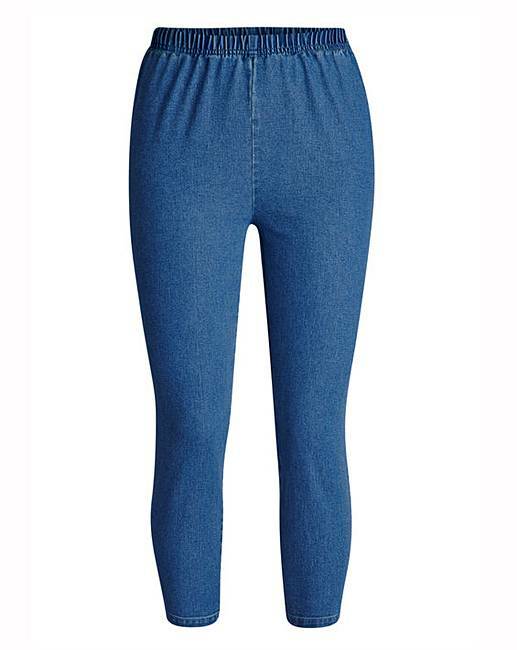 Petite Crop Jeggings is rated 3.7 out of 5 by 24. 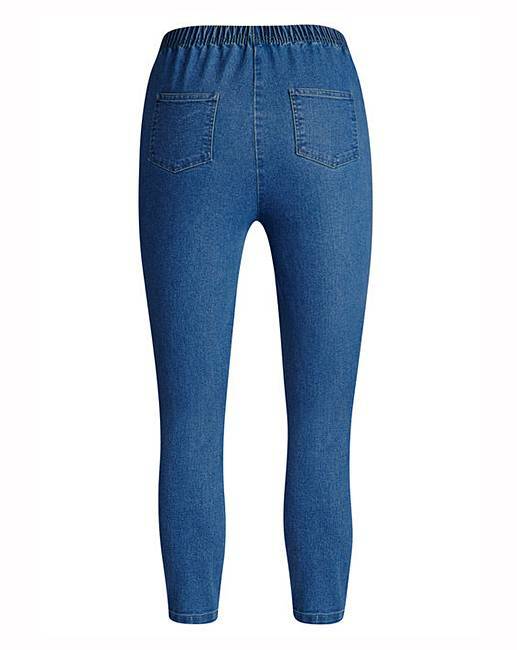 Offering a superb fit and great value, these cropped jeggings are perfect for all day wear and comfort. 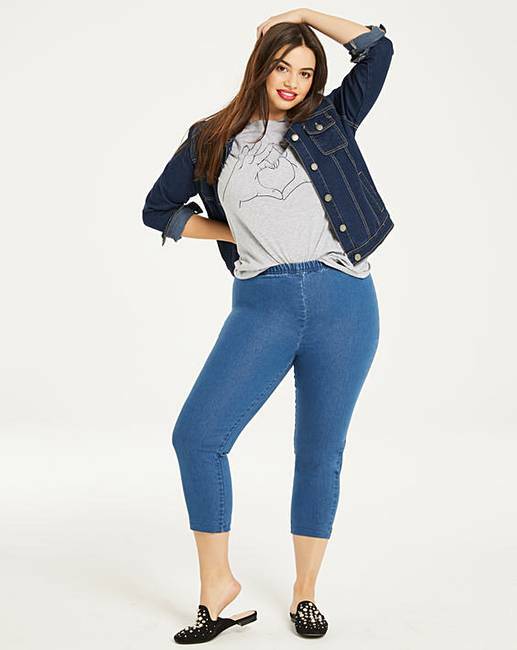 Featuring an elasticated waist with two back pockets and in a mid blue wash, style with a jersey tee and trainers for an everyday look. Petite Fit - Inside leg 20in/51cm. Rated 3 out of 5 by Lisa14 from Crop jeggings Purchased recently sent them back as petite fitting. Wanted regular size as lived and died in these last summer ordered few pairs soo comfy and stretchy. Rated 5 out of 5 by SandyC from Good fit I bought two pairs in different colours. They fit well and will be perfect for summer holidays. I’m very pleased with them. Rated 5 out of 5 by Gloria from Petite crop jeggings I have only tried these on. 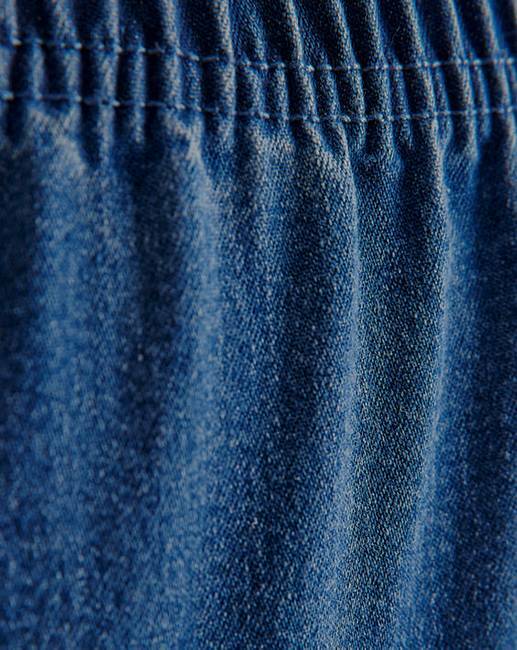 I found them to be soft material for denim, good fit. I can’t say if they wear well as I am keeping them for my holiday.